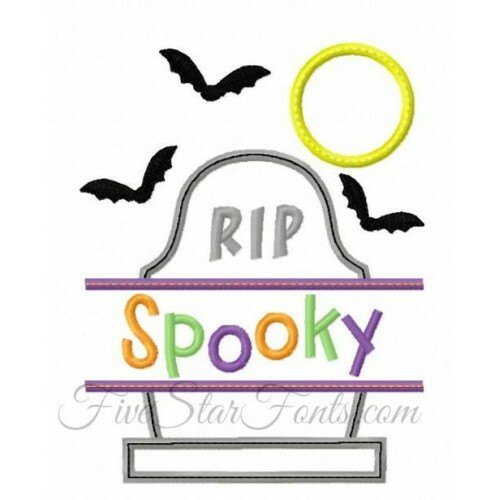 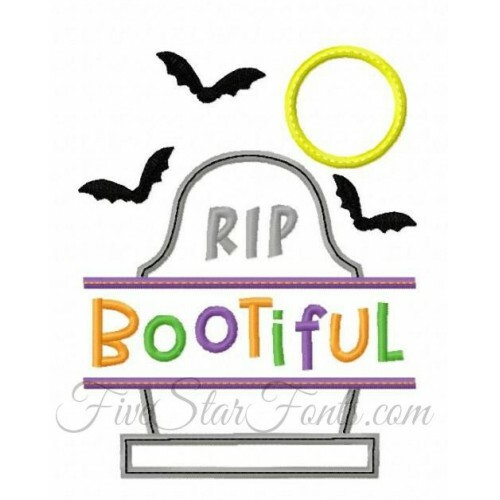 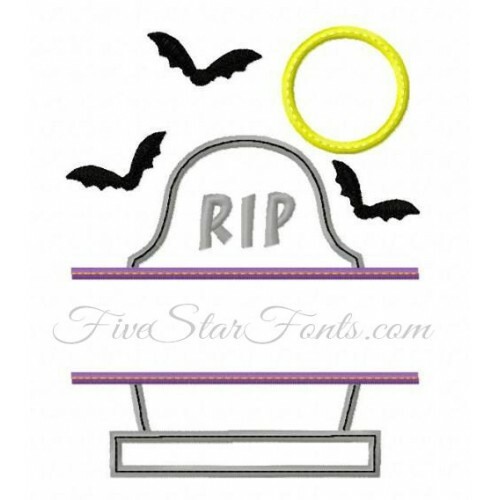 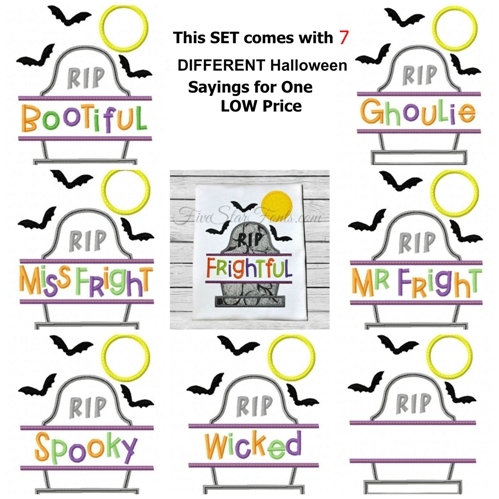 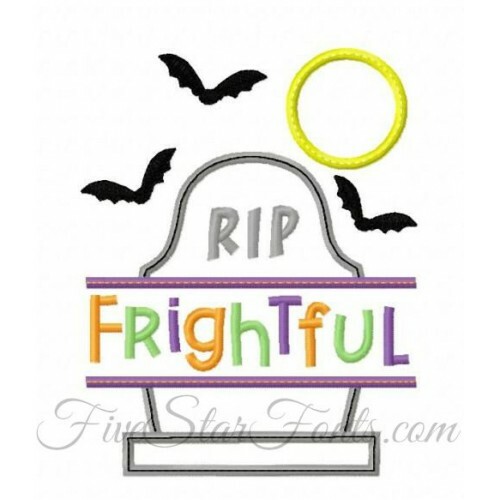 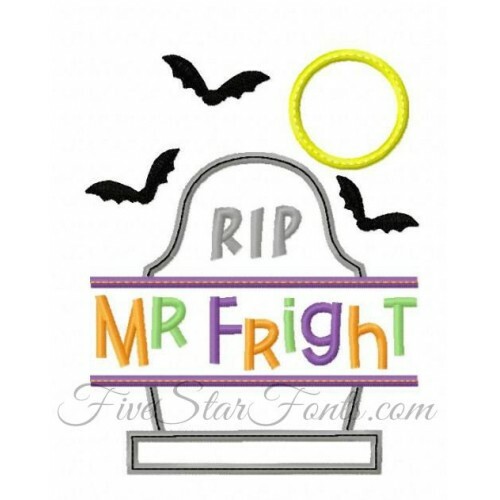 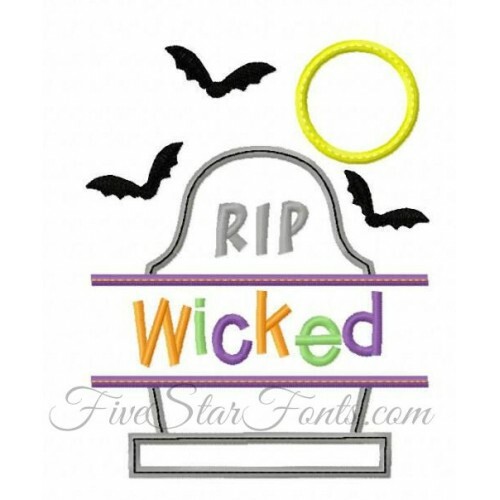 7 Different Halloween Saying Designs Included plus Blank (see below)!! 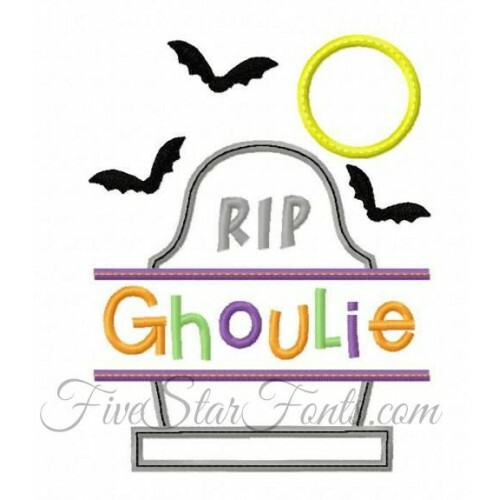 Not too scary, simple, cute and fast to stitch, just 2 pieces of fabric. Use any of the 7 says or use the blank to add a name or your own saying.